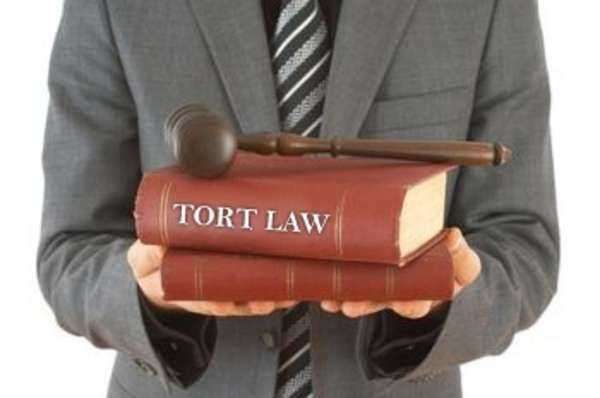 In tort assault battery infliction of mental distress damages awarded in tort cases when intent is proven are generally larger and more successful than negligence cases. Plaintiffs charging defendants with intentional tort must prove that the defendants acted knowingly when committing the offense, and that the offense could have damaging consequences. If the defendant is unaware of the potentially harmful consequences, his or her actions may not constitute intentional tort, but rather negligent tort. Intentional torts of assault require the defendant to knowingly threaten or place the plaintiff in a harmful situation. Harmful is usually defined by the imminent danger of physical injury or pain. Intentional assault may also be of a sexual or harassing nature, consisting of deliberate unwanted touching of a similar nature. It is important to note that the offender must be aware of his or her actions, and also be aware of the lack of consent on behalf of the victim. Defenses to the intentional tort of assault include self defense, necessity and provable consent. Intent is a mental framework and thus cannot be proven directly, but must be inferred by the court through evidence regarding the defendant's state of mind. In tort cases, intent is the key factor in determining liability. Criminal law stipulates the concept of mens rea, which is the state of mind to willfully commit a wrongful act. Under criminal law, an offender must deliberately seek to do wrong in order to be processed and prosecuted as a criminal. Alternatives to this include charges of negligence, or pleas of insanity. Under both criminal and tort prosecution, a defendant who may prove to the court's satisfaction that he or she was unaware of the nature or consequences of his or her actions at the time of the offense may be exempt from charges, thus failing to account for intent.